Honor a student, a graduate, a team, an educator or a community member with a personalized brick or bench in Foundation Plaza. 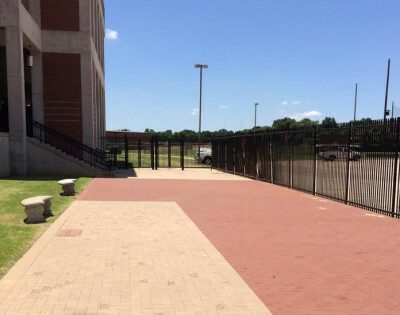 Foundation Plaza is a 2,125 square foot plaza located at Coppell High School’s Cowboy Stadium’s northwest entrance. Foundation Plaza is a beautiful setting for the centerpiece of more than 9,000 bricks, each of which can bear the name of an honoree. 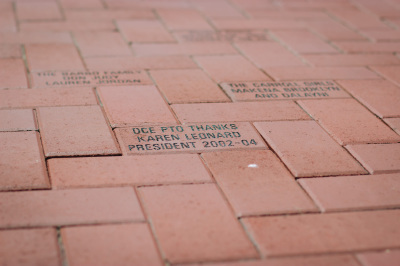 Bricks are currently available for $100 each in the Promenade section or $250 in the Varsity section. 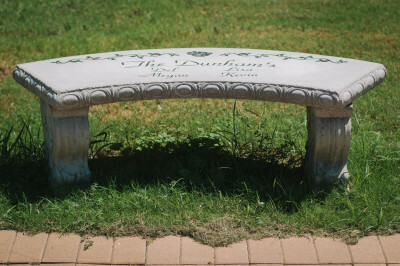 Benches are also available for $2,500 and are positioned near the Plaza perimeters. 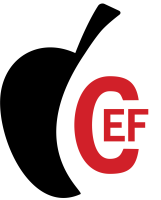 All proceeds from the bricks and benches fund our endowment to help ensure the future of the Coppell ISD Education Foundation. A brick or bench will make a great gift for birthdays, anniversaries or graduations and may also be designated in memoriam or honorarium for teachers and alumnus. You may order online by clicking the button below, or download the order form by clicking here .